My Magical Apothecary Essence Oils, offer a variety of fragrances that are hand made by our family using traditionally gathered and processed herbs. Our Essence Oils have many uses and and offer help for a variety of experiences and ailments. By choosing to purchase our Essence Oils you are supporting the continuation of indigenous cultures and traditions. We celebrate the weaving of cross-cultural traditions within our Essential Oils. In honor of our Hawaiian Aunties, Gypsy and Apache lineages, we are celebrating our Essential Oils. We have been gifted by some of the most inspirational recipes, such as our first, Rainbow Essence completed in 2007. We have spent some time traveling where generations of indigenous healers have provided us with superb recipes. Over the years, we hope to grown into a uniquely earth heritage of extraordinary quality, fine healing and classic, enduring smells - the essence of real life. Harvest, cooking, testing - experienced elders guide our process. And our efforts continue to nurture lasting relationships with indigenous and countless extended family members we have made, growing our alliances into tomorrow. Each oil has a commemorative story card, relating relevance and creation. Guarantees a smile and turns any negative day around! A soft, heavenly earth scent with notes of orchid, plumeria, pikake, ginger, jasmine, and gardenia. The most heavenly thing I have known in my life. Aunty Leila rattled off the recipe as I was getting my initiation tattoo under the mango trees, and it's been changing lives ever since. Proceeds help those of the Aloha who share their great mana and collect the flowers in the ancient way. Ma keia 'aina e pulama mai... from the land that has nurtured me. It's an impressive fragrance for journey work! Pine helps us stand proudly in the sacred ceremony enacted as life. Eucalyptus brings life-nourishing breatn and opens us to rebirth. Sage eases our struggles & we relax. The White rose is significant: ALL TRDITIONS equate its fragrance with the divine feminine... Mother. Maria's Grandpa blessed her with several astoundingly powerful essence oil recipes. Before Vision Quest 2009, I thought I would try to brew up one and see how it affected people. The first Elder I handed this to, opened it up and took a sniff... immediately she was out of body and channeling! Comes with a caution... don't use and drive! From the towering cliffs of the Salt River to Second Mesa and caves at Waputki, the history of the Tlish Diyan Snake Clan is literally written in stone. This thousand-year-old essence is a a memory of ancient tale, the fragrance of the DoorWay of the Snake, legendary vision cave. Southwestern Hibiscus, known to balance type 2 diabetes, is the base for the inspiration in our transmutational healing oil which includes Patchouli found to soothe chaos. Ylang yang relates One to supernova and stars in New Mexico, and releaving all states of depression. 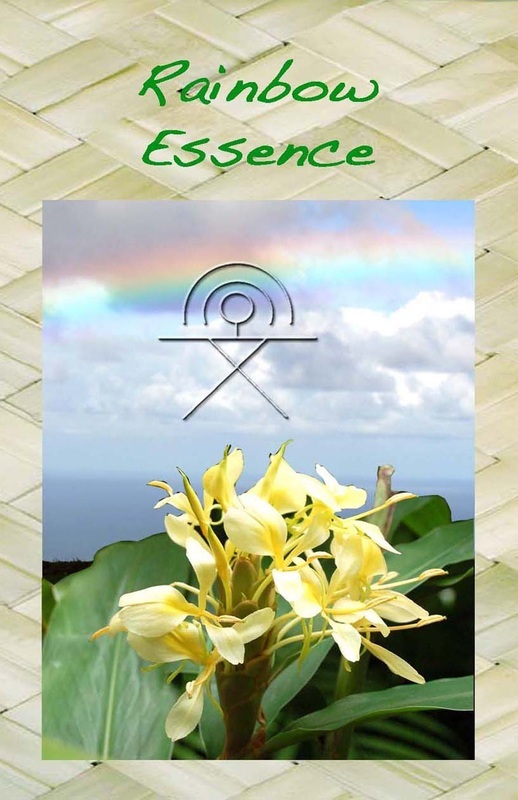 Together, the western rainbow of our Snake Oil – counterpart to the Hawaiian Rainbow Essence – and connect, expand and promote a positive state of health. 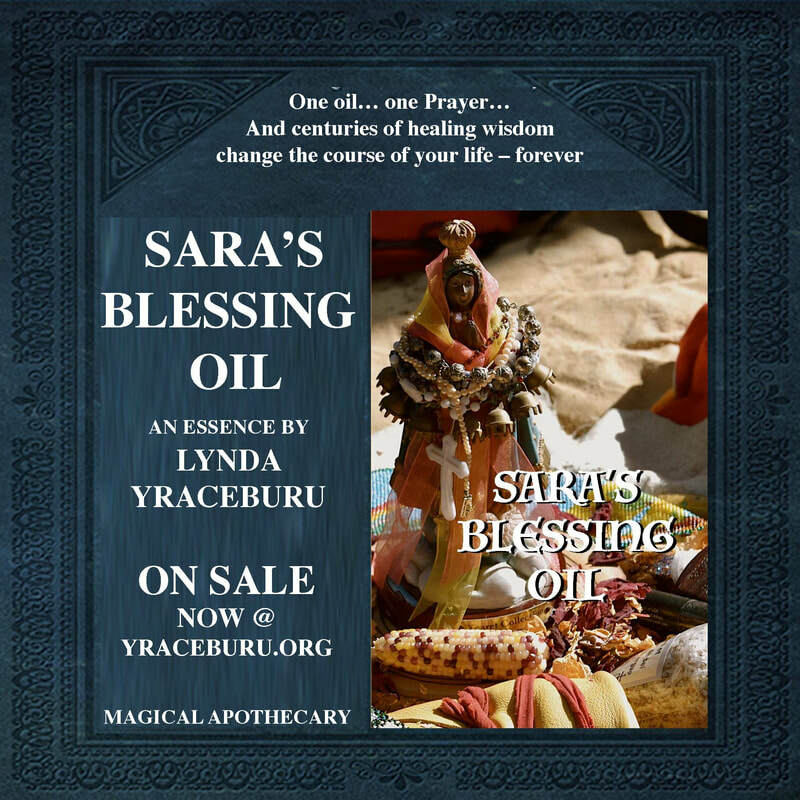 A powerful essence from Lynda Yraceburu's Magical Apothecary. Our Snake Oil is a tribute to the rich history and work of our cross-cultural family. Bear Dream was designed to continue the Women's Lodge tradition. It facilitates the ritual of a woman's seeing the destiny of the people through a dream into the Future of Life. The unique fragrance assists in quieting the mindwith a recipe that dates back over 10,000 years. Bear Dreaming is a compilation of Fennel, Helechrysum, Lavendar, Palmarosa and Sandalwood, all synonymous with the gentle nurturing of the feminine earth. Good for insomnia and dream rememory whether you are male or female! The awesome beauty of the Deer inspired this fragrance. Deer have always represented the gentle transformation from one state of life to another, as well as the abundant creative spirit. Chamomile and Mugwort reveal subdued dreams. Quiet Chaste Tree Berry echos the richness of the earth, Tea Tree the deep, shimmering love and thundering emotions. Eagle's Breath is a vibrantly alive fragrance incorporating memory that is universal among all peoples. The White Camphor and Spearmint when inhaled bring an immediate, and honored, connection with the invisible world that assists from in between universal dimensions. The dynamic smell fills the lungs with ihi'dahi… the vital life force, bringing a clarity in the understanding of visions. It's amazing what comes to you when you can take a deep breath. Puma Courage suggests that courage is the ability to allow others to love us, in it's most innocent translation. Using the sensual fragrances of Balsam Fir, Cedar, Majoram, Ravensara and Tangerine, this important essence oil stimulates healing, celebration, recognition, and most importantly perpetuation. We move forward in all our tasks and actualization, as well as satisfaction, occur. 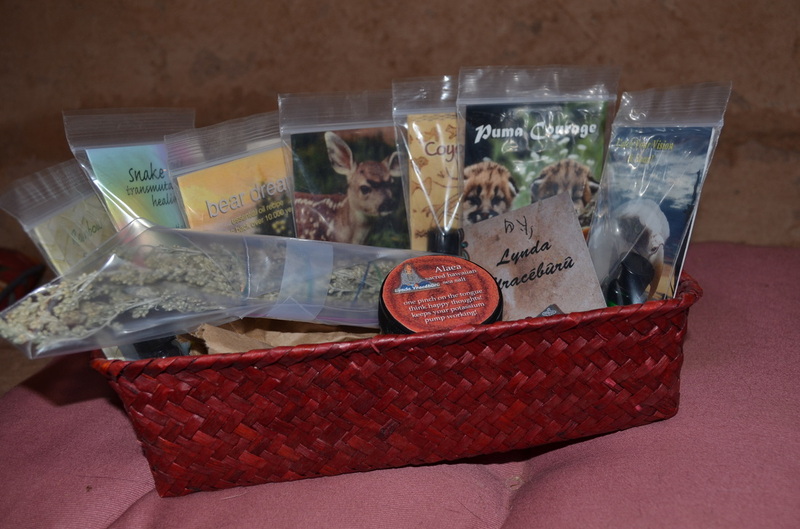 Now you can have a sampling of all our Essences available + some Sage from Taa-naash-kaa-da Sanctuary that we harvested and prayed over during it's drying period, for Smudging, & Hawaiian Sea Salt for the fine art of happy purification.